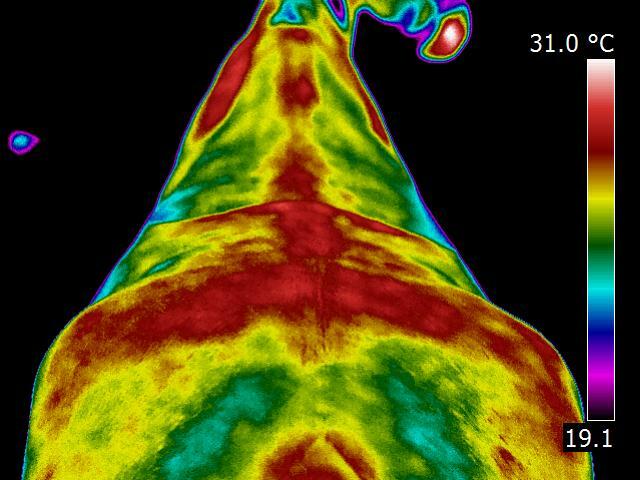 Thermography is a non-invasive, safe & cost-effective diagnostic imaging modality. Identify health problems thru abnormal heat or cold patterns. 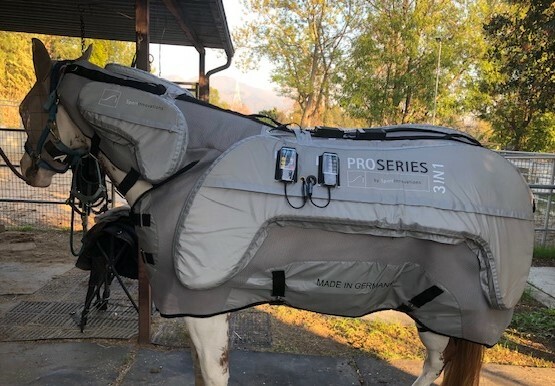 Complementary tool in Equine & Canine health care.